This topic contains 0 replies, has 0 voices, and was last updated by Mike Haldas 7 years, 11 months ago. 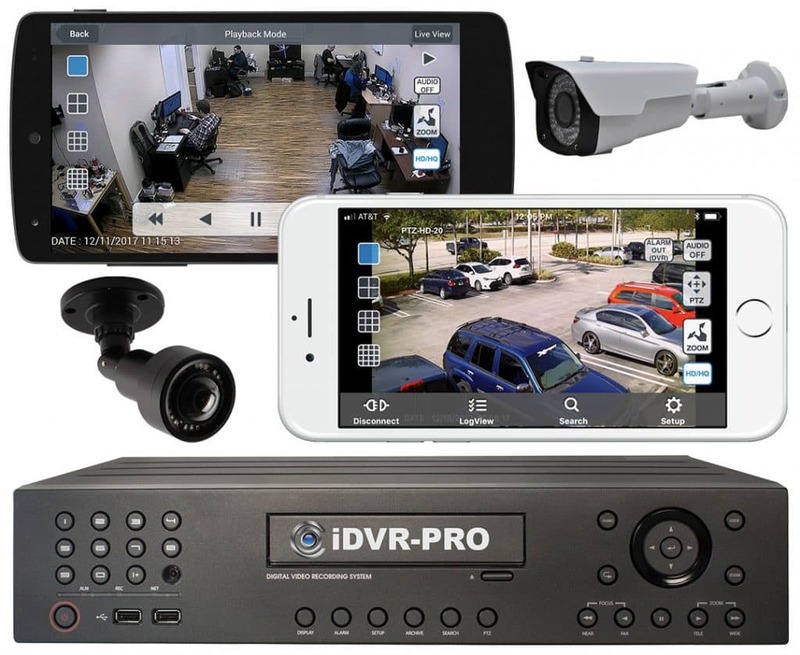 In order to access a Vivotek IP camera from the iCamViewer iPhone app, stream 1 of the camera must be set to type MJPEG. The below instructions were used to setup a Vivotek IP7361 for use with the app. Click on the Video quality settings link for stream 1. Set to JPEG. It is recommended that you set the Frame size to 640×480 because the app in reality does not use any resolution higher than 352×240. Also adjust the Max frame rate to 5fps and Video quality to excellent. Click on tje Video quality settings link for stream 2 and adjust these settings any way you want. The iCamViewer app does not use any MPEG settings. 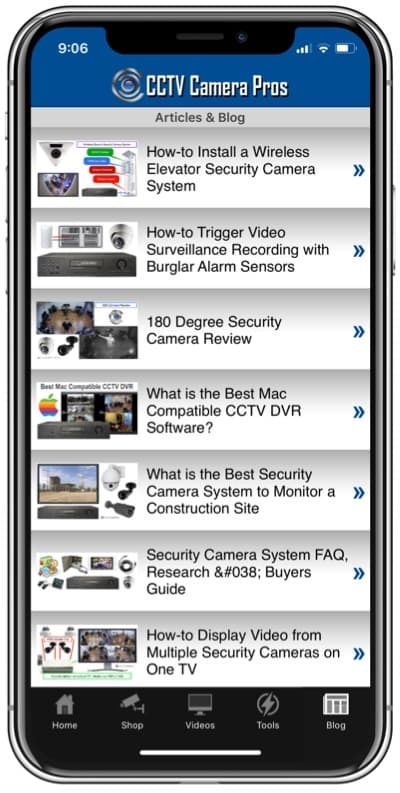 Add the camera settings into the iCamViewer iPhone surveillance app by follow these instructions. Please post any questions to this support forum thread.